To keep up with today’s EHS regulations and expectations, companies must be able to proactively assess risk in real-time and quickly develop, implement and communicate changes to maintain a safe working environment. Not only will these solutions help improve your company’s EHS performance, but they will save your EHS professionals time, help avoid fines and decrease costs. Evaluate workplace changes in real time to minimize risk and protect employees. Maintain, commuciate and track compliance requirements and associated tasks. Maintain action items and recurring tasks with automate notifications and comprehensive reporting. 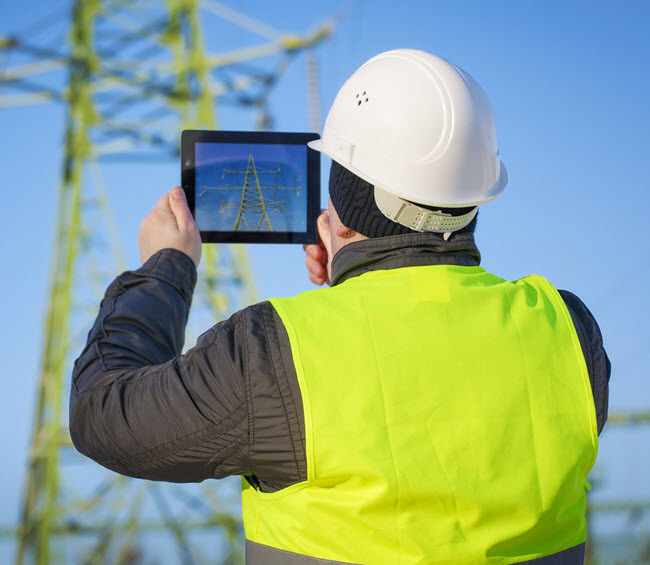 Efficiently complete inspections and audits, trend results and track action items. Create and complete online training as well as maintain training requirements. Incident reporting from any device combined with comprehensive analysis, tracking and trending. "Ecesis® has proven to be a very cost effective and efficient way to manage our compliance obligations and preventative maintenance tasks	"
Many industry leaders use Ecesis® to help them achieve their EHS goals. EnviroData Solutions, Inc. © .